The group behind Project Tango and Project Ara just revealed the latest experiment, which might transform the future gesture-based control for smartwatches and other wearable devices. Project Soli is a small device that will recognize the gesture using its radar-enabled sensor, which aims to provide a new way for people to interact with their smartwatches without touching their displays. This experimental project was introduced by Google’s Advanced technology and Projects Group called ATAP, on May 29, 2015 during Google’s I/O developer conference. 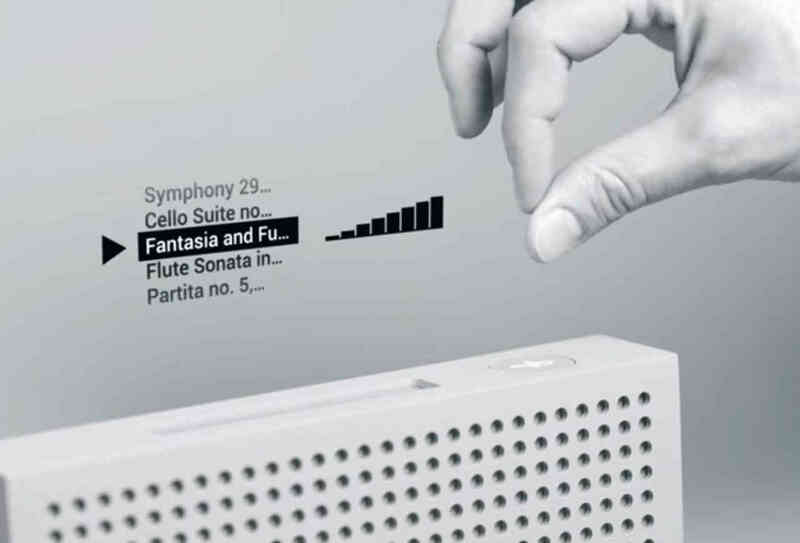 The idea behind Project Soli is almost similar to Leap Motion or any other gesture based controller. So, likewise Leap Motion and any other gesture based controller, there is a sensor that tracks the movements of your hands and allows you to control the device. 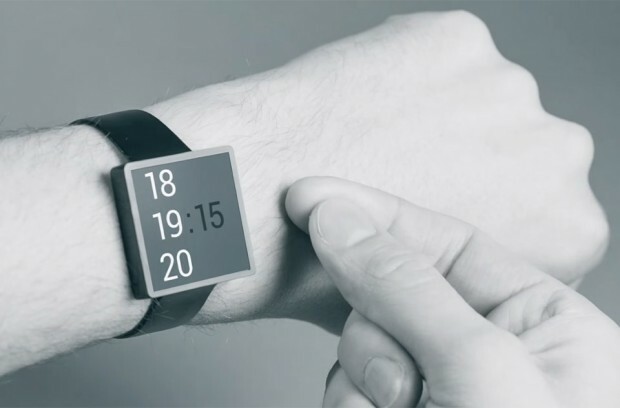 During I/O 2015, we’ve seen a demonstration of how Soli works, when the founder of the project, Ivan Poupyrev, showed how the sensor is recognizing gestures and allows people to control functions on a smartwatch without even touching the display. However, other motion controllers depend on cameras, while, according to ATAP, Soli comes equipped with a radar, which helps it track sub-millimeter motion at a high accuracy and speed. This is why Soli is so small and it can fit into any tiny device such as smartwatches and others. According to ATAP, the radar that Soli comes with, allows it to recognize even small fine gestures not only large sweeping ones. Google’s ATAP Group will release an API for the Project Soli to the developers, allowing them to build applications and take advantage of this great technology. However, Google didn’t say when this technology will be available, but we’re pretty sure that when it is released, a lot of users will want to buy smartwatches and other devices that feature Soli. If you didn’t see Project Soli during I/O 2015, then take a look below and see how this awesome upcoming technology works. We would all agree that Google has some great groups that come out with awesome projects. Project Soli looks awesome and it will most likely be something that generates Google a lot of cash in the future. Google seems to be evolving with at speed of light and it seems that other companies are being left behind. It will be interesting to see if other companies react and release something similar to Project Soli. What are your thoughts about Project Soli? Do you think that people will want it implemented into their smartphones?